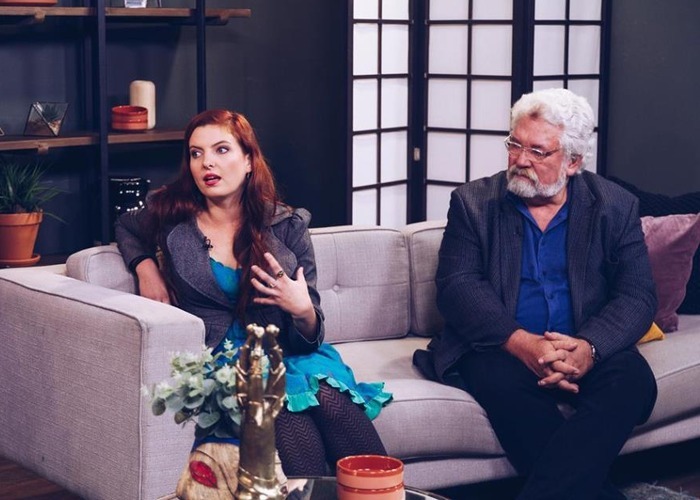 We recently had producer Herman Binge and Ilana Ciliers, star of one the biggest movies to emerge from South Africa this year, Johnny Is Nie Dood Nie. The film won 7 Awards at the Sixth Annual Silwerskerm Festival, including the Best Feature Film Award. The film is based on the play by Malan Steyn. The film plays out between 1987 and 2002, four friends gather together to have a braai after the suicide of musician Johannes Kerkorrel as they reminisce over the transgressions of their student days in Stellenbosch. It is set around the young wild Afrikaner youth in the 80’s and Voëlvry music movement that rebelled against the system, during the apartheid era. It looks at the impact the Voëlvry movement truly had on the Afrikaans youth. The film is the directorial debut of the writer-director Christiaan Olwagen, and his experience as an actor and stage director and writer truly shines through in this film as he manages to bring out powerful performances from his cast, as they bring sincerity into their roles. Director Christiaan Olwagen, uses this film to tell the story of many.